Original Owner Home Built In 1991 Located On Long Lake Lake Burnhamville TWP. This Home Is Ready For New Owners And Quick Possession Is Available. Home Features 3+ Bedrooms & 2+ Bathrooms. The Lower Level Is Unfinished And Ready For Finishing. 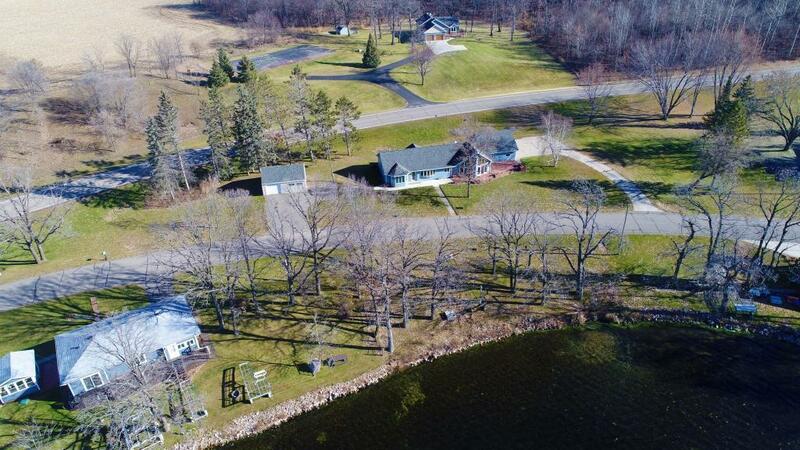 Property Has Approximately 2 Acres With Multiple Parcels Being Sold Together & Approximately 120' Of Lakeshore. Attached 2 Car Garage Plus Detached Garage. The Dock & All Appliances Are Included With The Sale. Amazing Water Views And Excellent Fishing!